When a suicidal senior, small sparrow, and homeless young drifter are brought together by circumstance, the three begin a cross-country odyssey to deliver a woman’s ashes to California. The younger goes out of guilt for deceiving the woman and posing as her long-deceased grandson, while the older man secretly harbors an aspiration to jump to his death off the Golden Gate bridge. 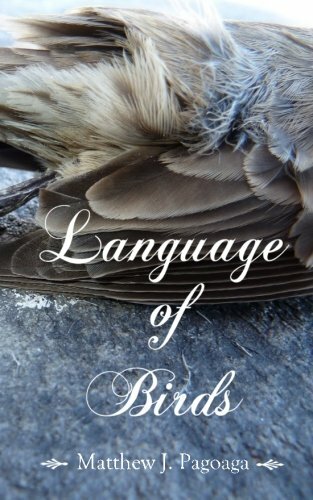 Upon recruiting a fourth traveler in the form of a mysterious fur-coat clad woman hellbent on reaching the coast, the four undertake a journey exploring the purpose of death, the realities of the hereafter, and what secret futures lay hidden amidst the enigmatic language of birds.